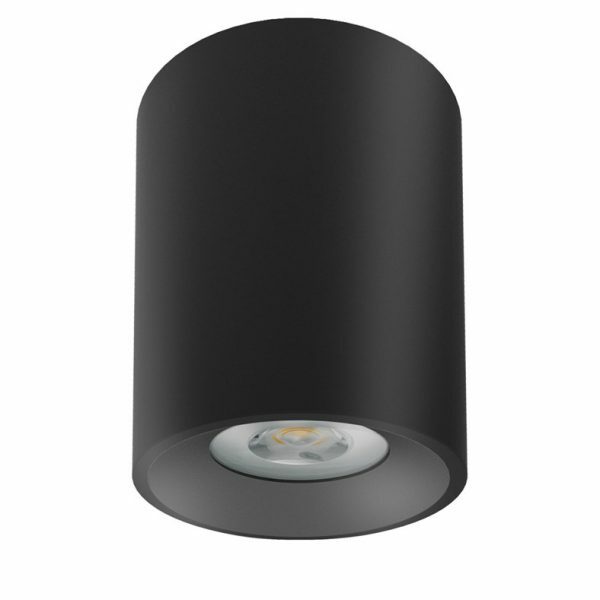 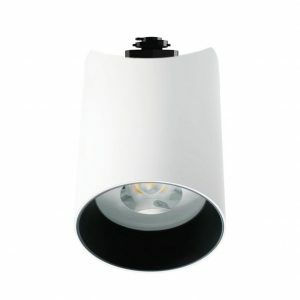 Smaller than its 900-lumen counterpart, this downlight draws eyes upwards with its contemporary design during daylight hours, and provides a focused beam of Tru-Colour light at night. 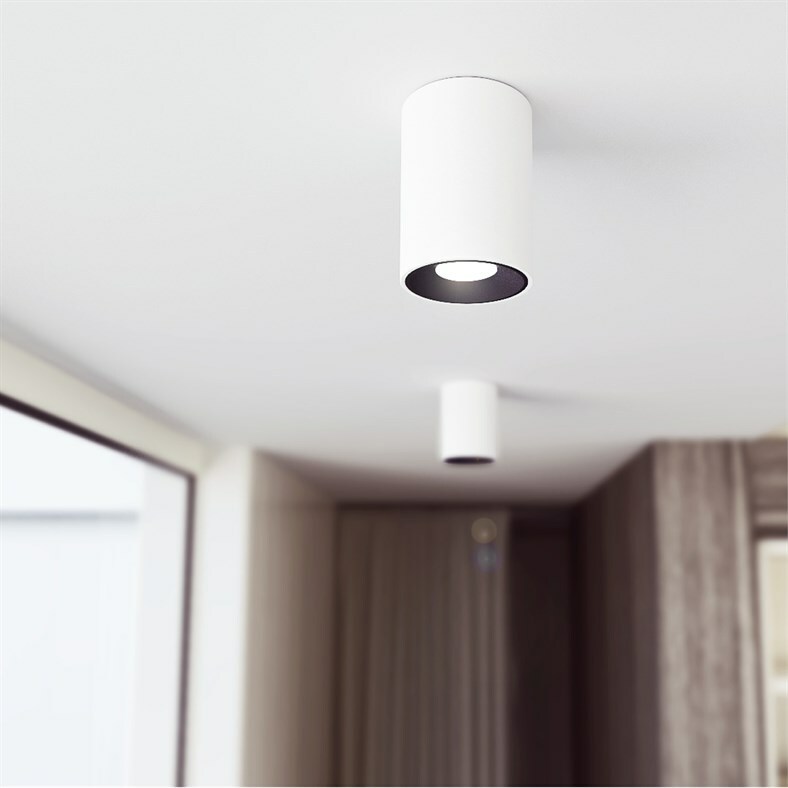 Ideal for installing onto hard-to-cut surfaces, the D550 SH features a flying lead fitting, making it a breeze to fit and wire into your electrical circuit. This surface mounted fixture is the efficient way to illuminate spaces with hard-to-cut ceilings. 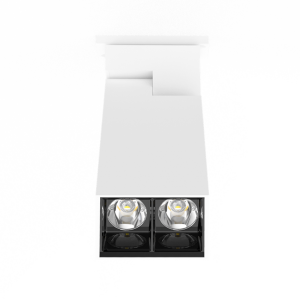 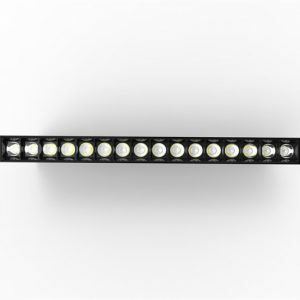 Giving 65 lumens of brightness for every watt, compared to just 31 lumens for a standard LED. 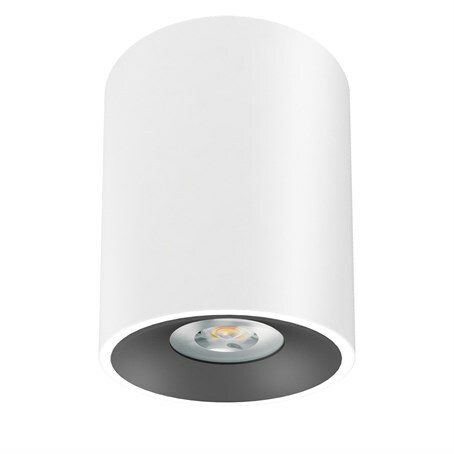 By eliminating the need for cutouts and gaps in insulation, Surface Series LEDs stop conditioned air from escaping through the roof. 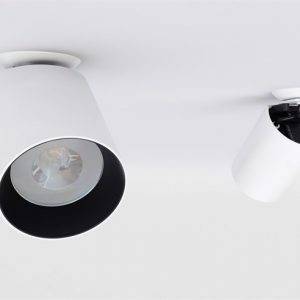 Choosing surface-mounted LEDs instead of recessed equivalents means an average-sized Australian home stands to save so much on heating and cooling, that it will cover their lighting bill.